Uber used to have one the worst airport pickup system in the world. You pretty much had no idea what is going on 99% of the time while waiting for a pickup at any London’s airport designated spots. Which are those spots and the usual wait time before pickup will be covered later in this article. Let’s just focus first on Uber’s airport queuing system first. According to them, it is a first come – first, serve type of system, but there is a major flaw – no one has any info where they stand in the queue. You could be last, first, right in the middle and still have no idea what is going on. According to Uber, once you enter one of the designated waiting areas you will receive a notification you are in the queue. Indeed the app will give you an approximate timer of how much time is left before you are next in line for a pickup, but it is highly inaccurate and fluctuates a lot during the waiting period. You are pretty much waiting like a complete buffoon hoping that your “employer” hasn’t forgotten about you. It drives me mad every time. We are not even talking about the folks from Mogadishu at the waiting spots who carry an amusing amount of phones with them, queueing in line for themselves and their friends and cancel trips for people who are traveling close to the airport, for example. 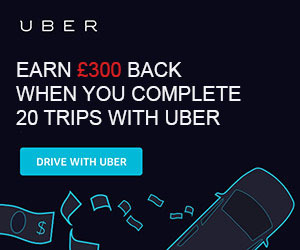 Now it might have changed a bit since Uber introduced 14 quid minimum charge from the airport but then it costs only £0.75 per mile afterward, so it is very, very cheap on long trips for drivers. 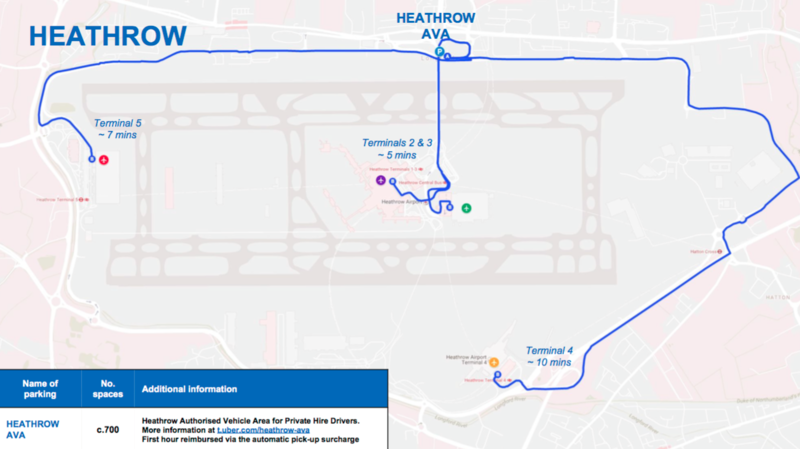 Uber used to have 11 different designated waiting areas near Heathrow airport, but they were reduced to 4 and now just one as seen on the image above. You can wait only at the Heathrow AVA now. 1. Heathrow Authorised Vehicles Area (AVA) – Northern Perimeter Road, TW6 2RL. It is a new one, and I haven’t been there just yet. I will, however, update my personal experience once I get some first-hand experiences there. It is a major facility with car park for 700 vehicles, toilets, catering facilities, a smoking area, and all that good stuff. It costs money, though. I, for one, don’t want to have any unnecessary expenses when driving for Uber, so I will go there just once and just for the sake of this blog. Whenever I get a Heathrow bound passenger, I will drop them off and head to either to the Tesco store in Feltham or back to central London empty. It just doesn’t make sense to me to pay extra 2-3 quid every time I collect somebody from the airport. Uber includes the first hour now in the passenger’s fee, but if the wait is over an hour, you might still end up paying a quid or two more for every airport pickup you make. The place above is the only place you will receive requests for passenger pickups. You might as well get requests from nearby hotels and whatnot, but hey could be short local trips. I got one or two of those after waiting for over an hour at some of the spots is it can be a bit frustrating. There is just one place allowed to collect passengers – at the designated pick-up points at the short-stay Heathrow car parks. You are NOT authorized to pick up or wait for passengers at the drop-off areas. There is no other way around it. The passengers receive notifications by the app, and they know where they are supposed to go. You just have to wait for them at the designated level of the short-stay parking at the relevant terminal. That’s it. The short-stay car park fee is automatically added to the Uber fare, so you do not lose any money. They advise to meet the passengers at the waiting area, but by the time you arrive at the car park, they are usually at it already. Don’t go to the upper levels; you can just wait for the at level 1 at any of the corresponding terminal’s parking. 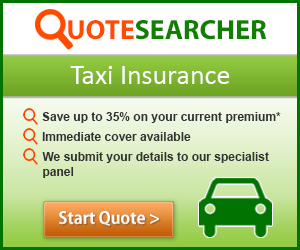 The pickup surcharge at Heathrow is £4, £4.5 during peak hours. Designated pickup spot: Level 1 short-term parking, Row Q. The Uber app will direct the riders towards the appropriate location. They should wait in the covered area. Designated pickup spot: Short term car park Level 3, Row A. The app will direct riders towards the appropriate location, and they should wait within the lift lobby area. Designated pickup spot: Short term car park Level 2 – Central Isle. The Uber app will inform the passengers to wait within the central lift area. Designated pickup spot: Level 1 – Rows A or F of the short-term car park. Riders will be informed to wait at the lift lobby area. Excellent stuff, many thanks for your efforts here. Much appreciated. Sometimes you have to wait for over an hour or two to get a buzz and then you find out is local drop and then you are placed at the back of the queue. That is so annoying. And you don’t know what number you are in the queue which is not great as well. Can they do something for London City Airport? Since £7.50 minimum charge to get In and pick up drivers are understandably cancelling jobs but Uber still have a spring back so you can’t choose local pick up nearby.